We all know Toyota's reliability is top notch and most will easily outlast our 10-year COE cycle. Don't believe? 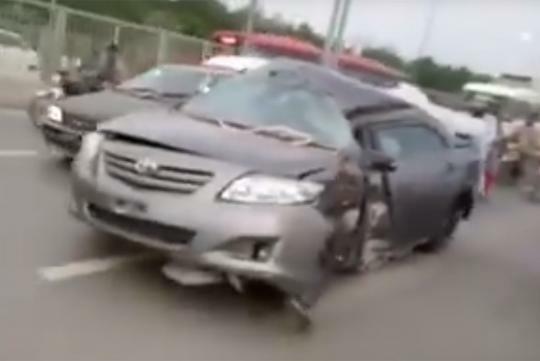 Here's one very tough Toyota Corolla Altis that can still amazingly drive despite the huge amount of damage done to the car.